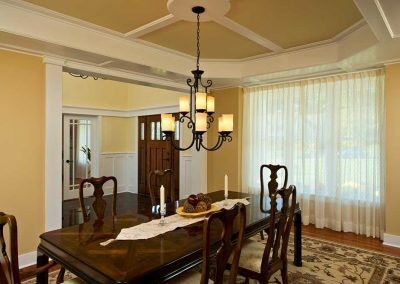 A remodel from colonial to craftsmen. 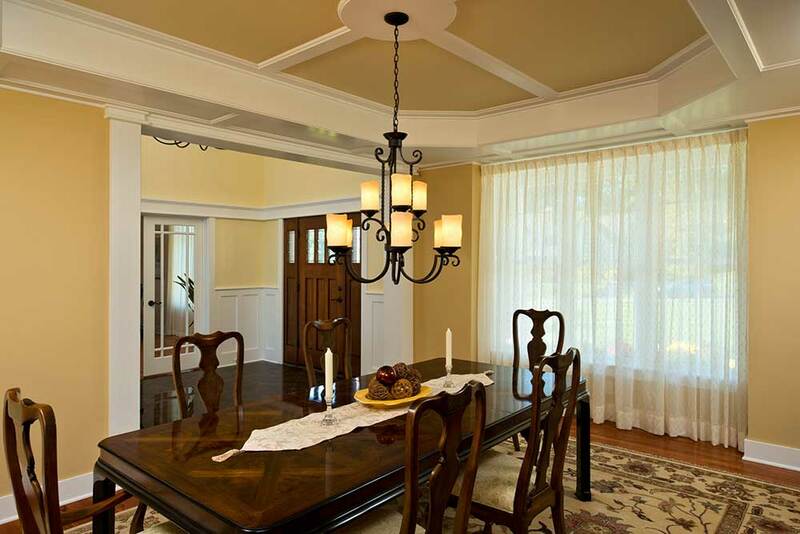 The living room was upgraded with wide trim details and tall windows overlooking the lake. 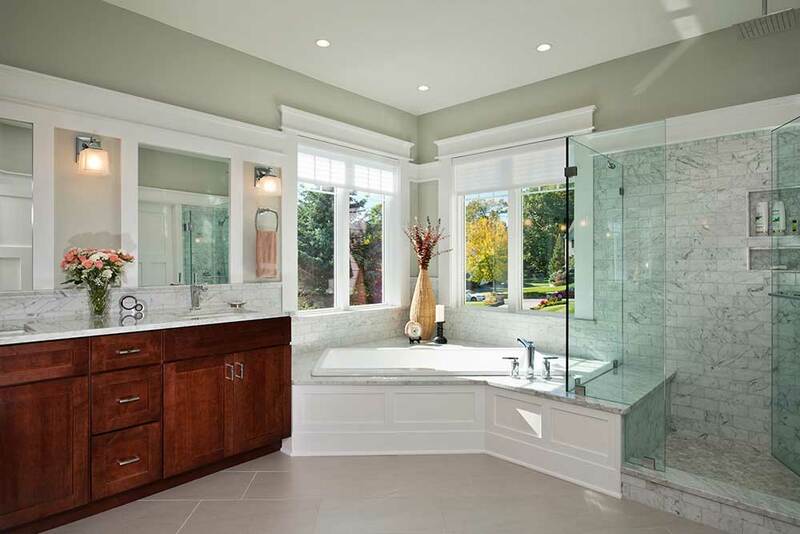 The large master bathroom has a jetted tub and spacious tiled shower. 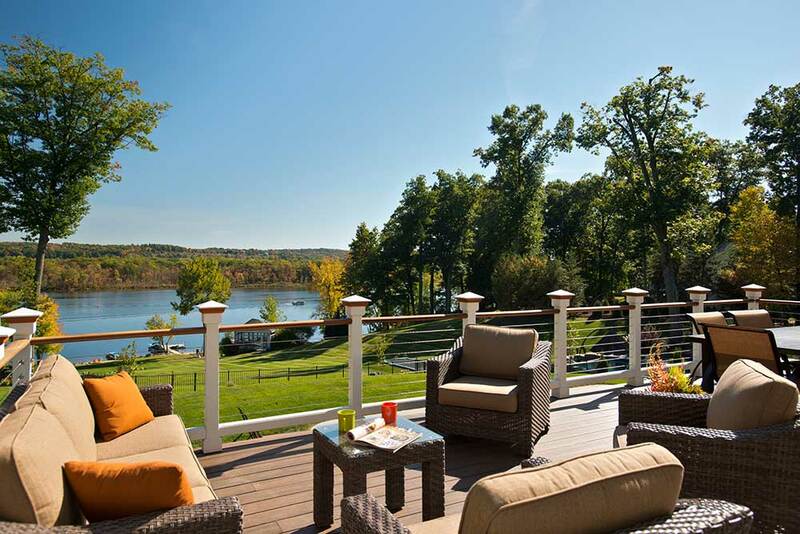 Enjoy the view and breeze of the lake on the large outdoor deck.